Diamond Mindworks are a hard rocking 4-piece from Glasgow. Forthcoming EP ‘Down the Line’ see’s the band step out from the shadow of the ‘indie’ sound that best described their previous efforts, to a far darker, rawer and altogether more powerful sonic experience. 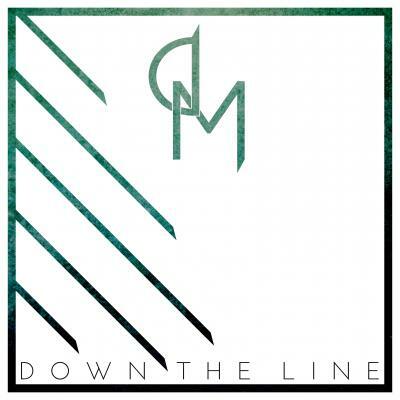 ‘Down the Line’ coming soon to iTunes, Amazon MP3 & Google PlayStore.